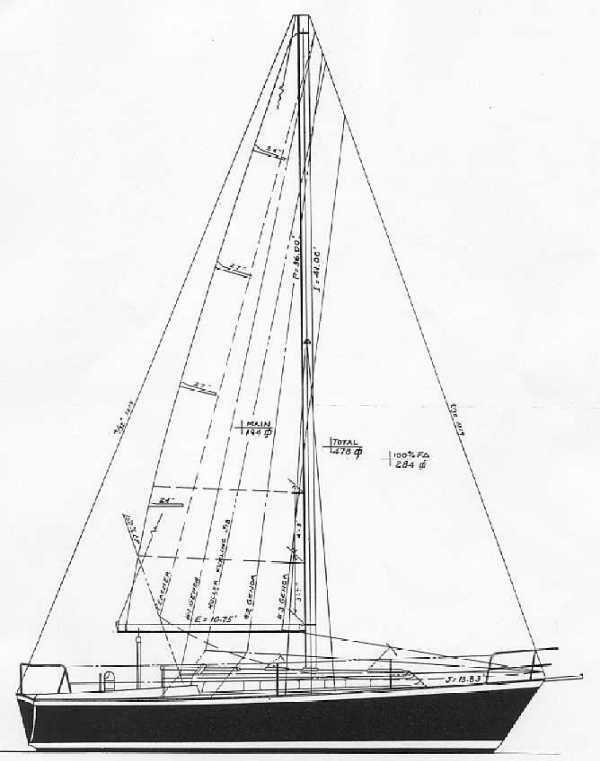 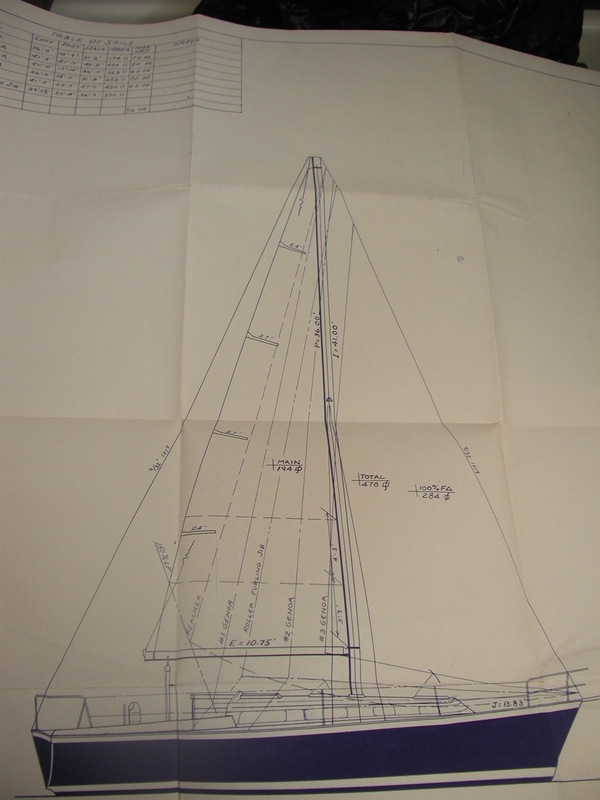 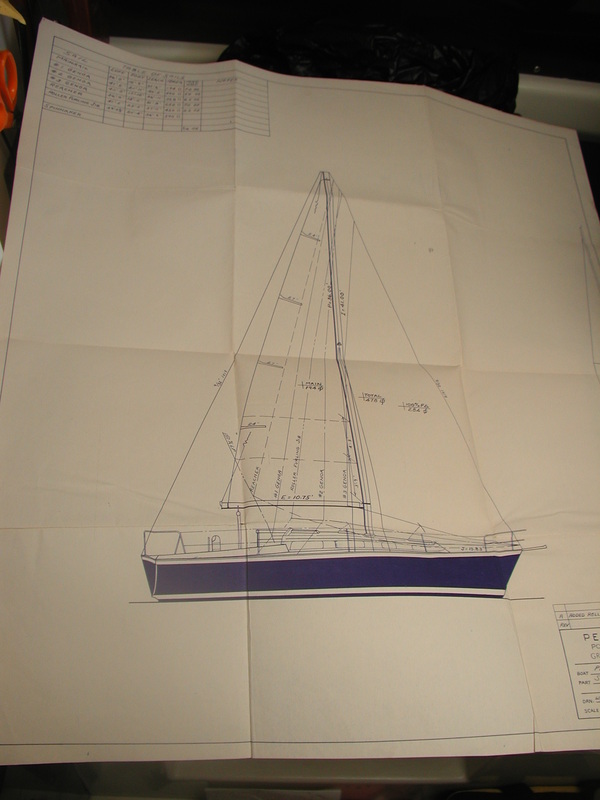 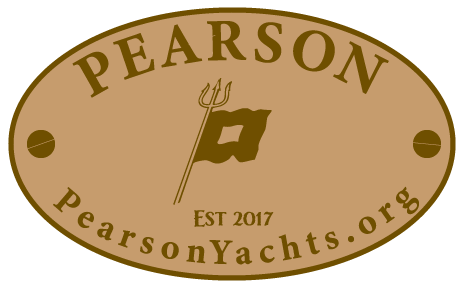 Many original Pearson publications have been preserved here, most contributed by current and past owners of Pearson Yachts. 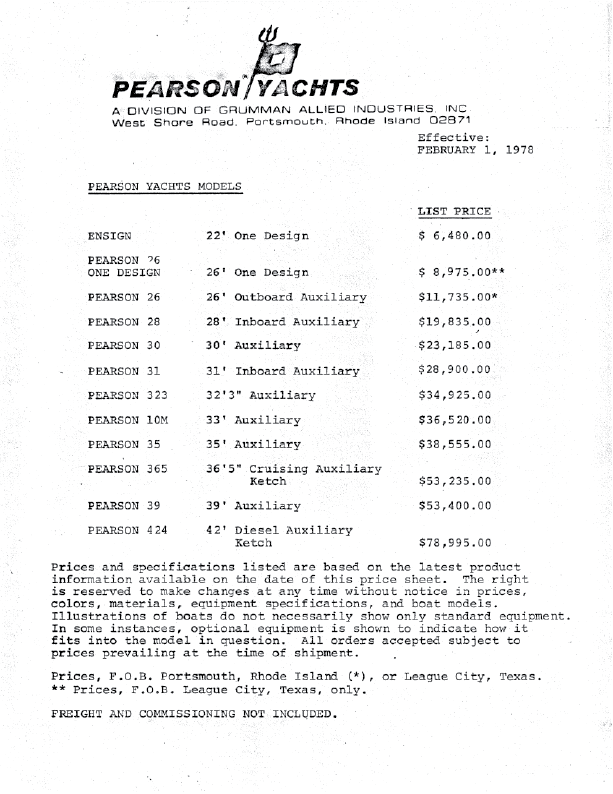 We welcome your feedback and/or contributions of Pearson documentation, or any other documents relevant to Pearson ownership. 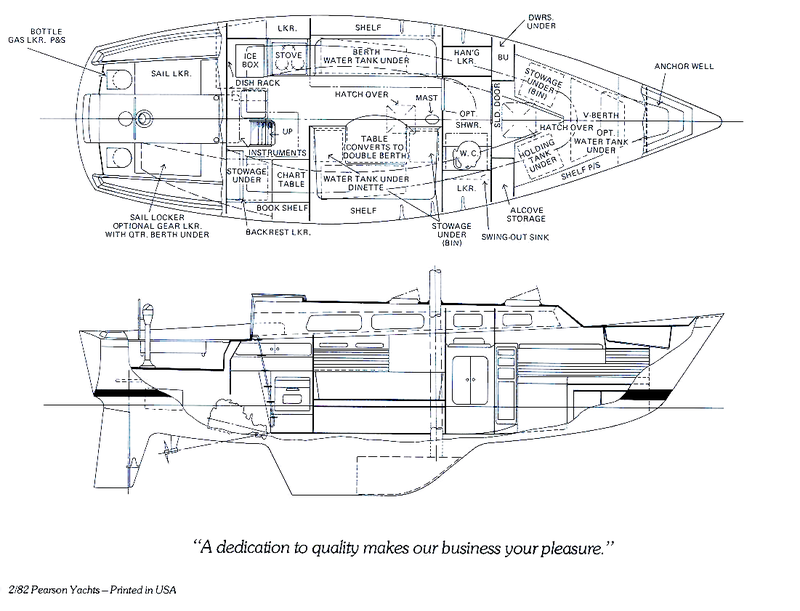 See footer for contact information. 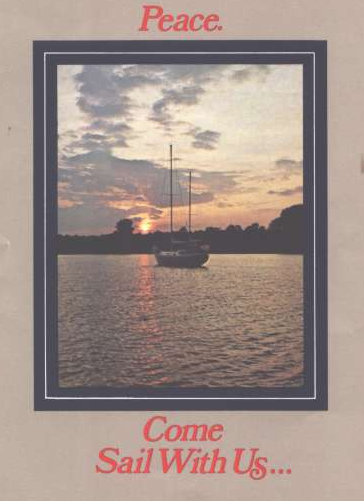 Brochure "Come Sail With Us"